Free MOT from Halfords Autocentres. How great is that? 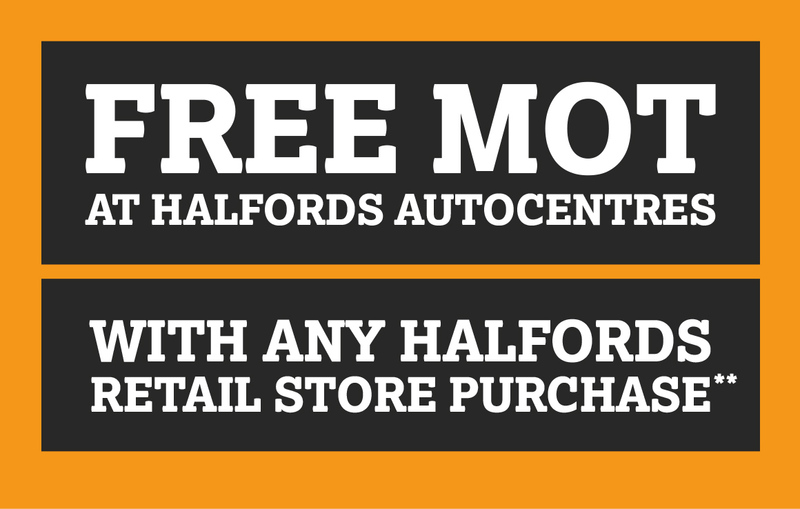 Hey, everyone likes something for free, or a great deal, and Halfords Autocentre is offering a FREE MOT to any customers who shop in Halfords retail branches. How great is that? So how come you may ask? Okay, so you’ll have to buy something, but hey, you probably do anyway right? Any product bought in a Halfords store between now and the 14th October 2018 entitles the buyer to a FREE MOT, which you’ll have 13 months to redeem. With 53% of drivers admitting they don’t even know when their MOT is due* and 16% of motorists saying they have put off fixing faults with their vehicles until their next scheduled service. This is a great opportunity Halfords Autocentre’s are offering, so get buying, and book your free MOT in. This offer comes during the second busiest month of the year for MOT tests. This month will see nearly half a million cars require their first MOT. September 2015 saw 462,517 new cars hit the road. Therefore, Halfords Autocentres is making life easier for motorists, by introducing this 13 month long offer to all Halfords customers. 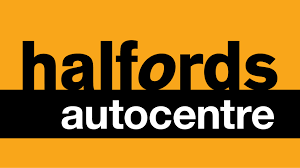 As the UK’s leading garage network with more than 300 garages UK-wide, Halfords Autocentres is staffed by friendly, expert and trustworthy technicians who provide the highest standards of service. The company has been ranked among the top 30 brands for customer service in the UK Customer Service Satisfaction Index, so motorists can be reassured that they will be very well looked after when they get their vehicle MOT’d. For more details on the offer visit here. This offer doesn’t apply if customers just purchase a plastic bag for 5p. Come on (really)! *Research collected from Halfords YouGov survey carried out in October 2017 from a sample size of over 2,000 adults.